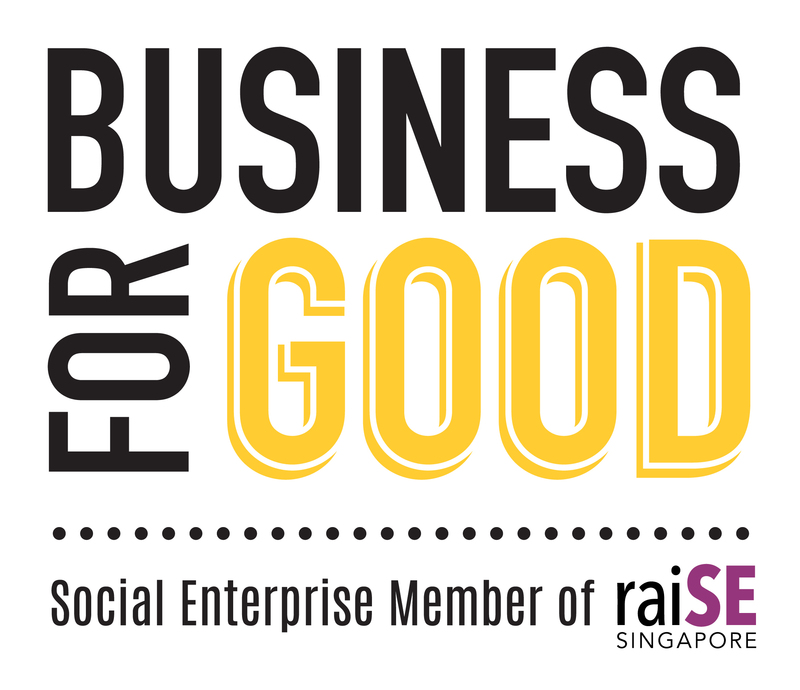 There will be transportation charges from S$350 – S$500 per two-way trip for house-call or hospital visit. The listed fees for LPA Form 1 and LPA Form 2 will be doubled for urgent cases. For Lasting Power of Attorney Form 2, contact us for a quote. 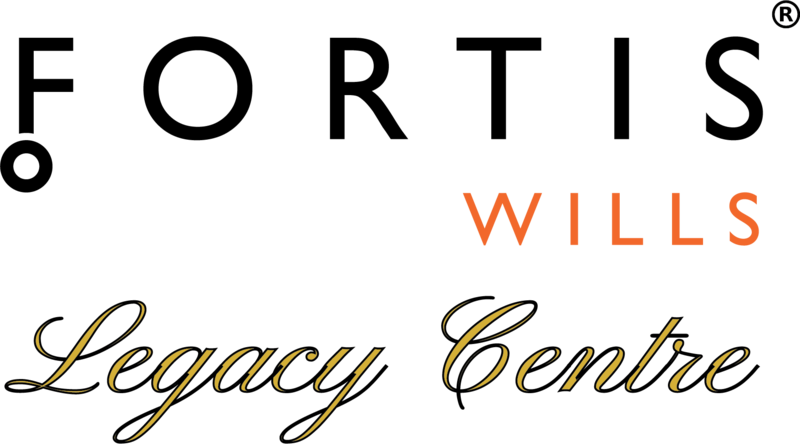 Please contact us at enquiries@fortiswillslegacy.com.sg or call us at 69048012 / 91138868 / 91131122 to make an appointment.